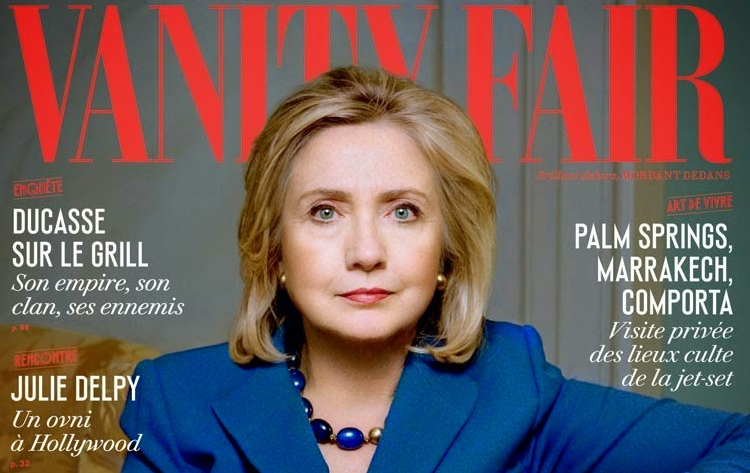 Vanity Fair has published a video taking some friendly swings at Hillary Clinton and the crowd has gone wild. The video is just over one minute long and features editors at the magazine, wine in hand, giving advice to Hillary. So far, the video has over 533,000 views with over 7,500 replies and only about 870 retweets. The reply to retweet ratio is important in social media: If your post gets many more replies than retweets, that means you ticked off a lot of people who want to give you a piece of their mind. If I didn’t know any better I’d say that the snarky comments are from Democrats who are mad that Hillary keeps dragging their party down. With the allegations from Donna Brazile that Hillary conspired to put the Democratic National Committee on a thin allowance from her camp, effectively making them drop the cause of Bernie Sanders who was clearly more popular with voters, Democrats have a right to be angry that Hillary just refuses to go away. The recommendations go from “taking up knitting” to going hiking more often instead of tweeting about exploratory committees for 2020. 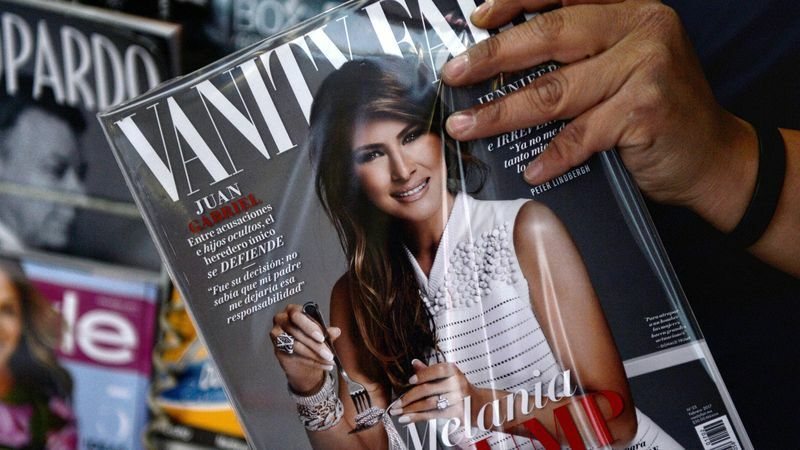 Days after moving into the office, Melania Trump was depicted on the Mexican version of Vanity Fair eating a bowl of jewelry. And, only a few weeks ago, a nasty article about the FLOTUS was written up in the American version of the magazine claiming that “inside sources” and “anonymous friends” claimed that Melania is depressed and doesn’t want to be the First Lady. Unlike Hillary Clinton, who has been angling for the White House since her college days, the left-wing press doesn’t know how to deal with a woman who was attracted to and then married a man with big dreams. So, they went for an attack piece with no credible sources. Melania happens to run only a 9 person FLOTUS office compared to Michelle Obama’s 24 staffers, but her communications director still eviscerated the piece quickly.